Catherine Horton and friends are hosting a small group for young adults (20s-30s). 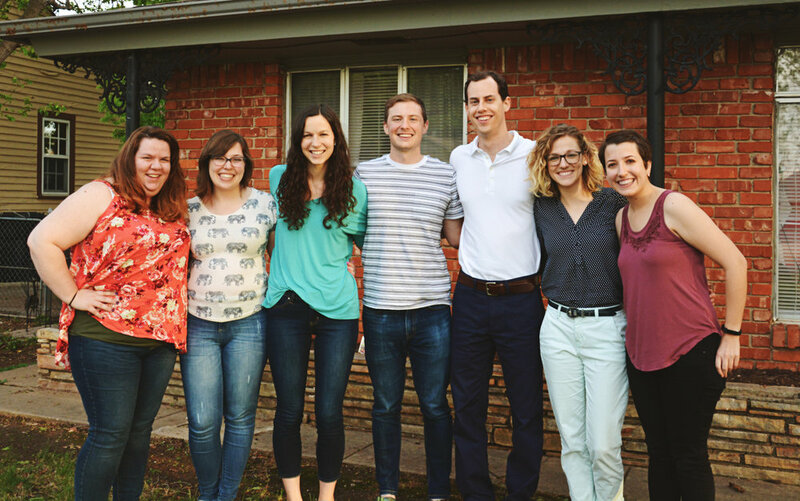 Millennial singles and couples will gather together in a home on Thursday evenings to study Scripture together and encourage each other on living out and growing in their faith. Contact Catherine Horton at chorton@newcov.tv or 580-512-2242. Couples meet every Sunday night for a great time for sharing, learning, and fellowship. Contact leaders Lucas and Joy Howard at lucasvhoward@gmail.com. The P.A.L.S. (Pray And Love Servants) Small Group meets every other Sunday from 5:30-7:30 pm in homes or at church for study and fellowship. Contact their facilitator, Jenielle Greenlee, at 478-0127 for more info. Singles and couples meet every other Sunday at 6:30 pm in a home for life-sharing and study. They enjoy lively discussion and fellowship together. Contact leader Donna Weaver at dj.weaver224@gmail.com. Singles and couples meet every other Tuesday @ 6:30 pm, typically at the church for study and fellowship. They consistently study biblical topics and enjoy lively discussion. Contact Bill or Leslie Parks at bi119a@sbcglobal.net to plan a visit. Couples meet in homes each week to discuss books and topics that draw them closer to each other and to God. They love reading books and discussing deeper topics of faith. Contact Clay or Christa Midkiff at mcmidkiff@cox.net. 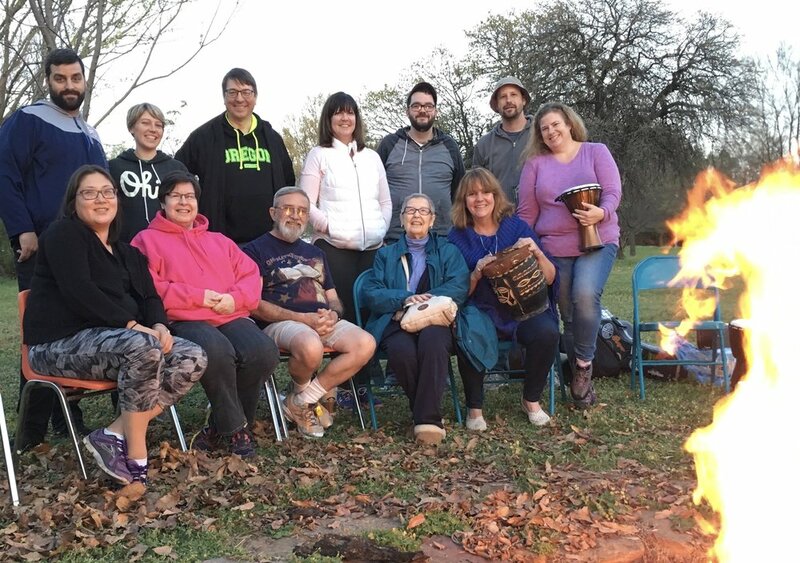 This mission-minded group meets twice monthly on Sunday evenings in homes for study and fellowship. Contact Rickie or Debbie Conrady at 771-4259 for more information. Join these couples on the 1st & 3rd Wednesdays September thru May in the Hospitality Room at the church, 6:30 pm, as they seek to go deeper in their walks through study and service, learning as much from each other as their studies. Contact Mark and Kathy Sewell 405 740-5470 for details. Singles and couples meet Fridays @ 10:00 am in room 108 at the church. Contact Dale Rich for more info at dsrichsr@aol.com. They frequently meet for lunch for fellowship time. Singles and couples meet for study and fellowship the second Sunday each month in room 106 from 5:30-7:00 for study and lots of fellowship! Everyone is welcome! Contact leader, Mary Hintergardt at 844-9885. This faithful group of women meets in homes for fellowship and study each week. Donna Fraser is faithful in leading this group of devoted women. Contact Donna Fraser at donna.fraser@edmondschools.net.